Treat Your Child To Our Age Specific Kids Martial Arts Classes Today! At Superior Martial Arts in Winston-Salem, we know that one size does not fill all. And that's why our Kids Martial Arts program is packed full of exciting classes for your child to choose from. Our Kids Martial Arts classes range from base-level instruction to more advanced technical skills and each class includes a focus on developing important life skills like respect, discipline, and focus in your child. Find The Kids Martial Arts Class That Works Best For You! 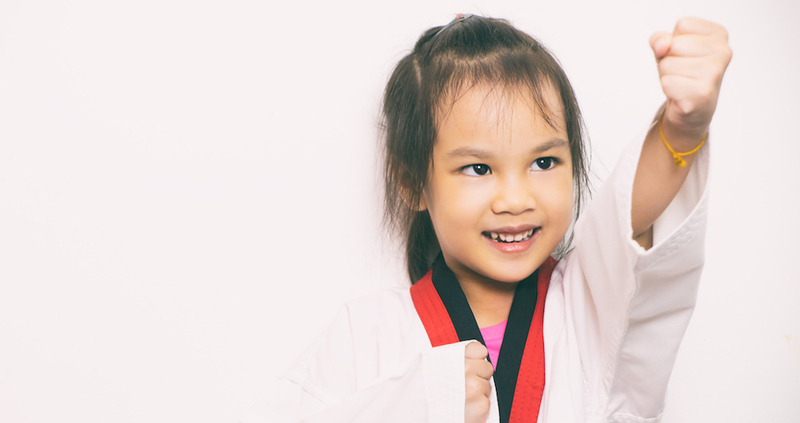 We're proud to offer Kids Martial Art Classes for students of all ages and abilities. Whether your child has been training for years or they're hoping to try it out for the very best time, we guarantee there's a class for them here. Tiny Tigers (Ages 3-6): Our foundational class, the Tiny Tigers program introduces students to basic martial arts movements with safe and exciting instruction while also developing life skills like courtesy, respect, and discipline. Black Belt Club (Ages 7 and up): Still perfect for all experience levels, our Black Belt Club helps students begin the journey toward true martial arts progression. We help students grow at their own pace with increasingly challenging instruction. Fight Club For Kids (Ages 8-13): This high energy class teaches students to better understand the balance between their body and their mind. This class is not just about punching and kicking, it's about teaching students to overcome challenges and enjoy a true sense of accomplishment. Krav For Kids (Ages 8-13): Students can learn the exciting discipline of Krav Maga in a safe and secure environment. Rather than teach students to face problems with violence, we teach them conflict resolution skills and equip them with tools to defend themselves if this situation requires it. Leadership (Ages 3 and up): Our most comprehensive training system, Leadership Taekwondo allows young students to train alongside adult role models in an effort to instill lifelong values in our students through the martial arts. These classes are truly transformational for our Kids Martial Arts students. 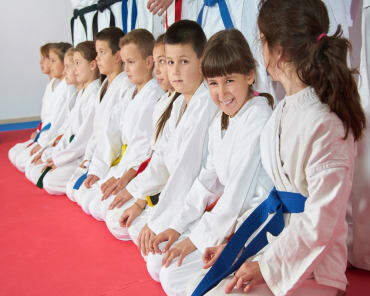 There's no questioning the values Kids Martial Arts Classes can have on your child and at Superior Martial Arts in Winston-Salem, we take that value to the next level. Make the move today! We know you won't regret it. We are committed to helping boys and girls of all ages become more confident, more respectful, and better prepared for the world ahead of them. Our Kids Martial Arts Classes are making a difference in the lives of so many students in Winston-Salem. Your child could be next. To get started, all you have to do is fill out the short form on your screen now. 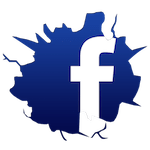 We'll be happy to reach out right away to answer all of your questions!